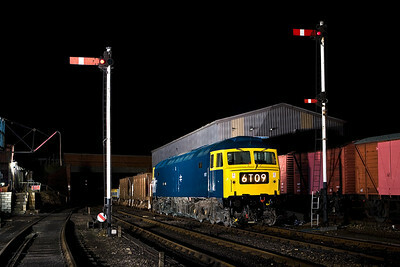 27066 passes Sutton Cross with a short mixed freight on 23/02/2008. 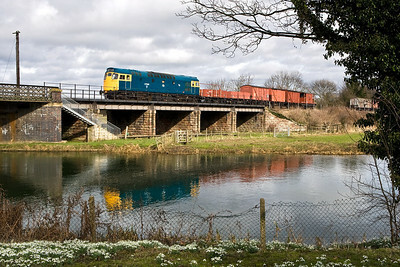 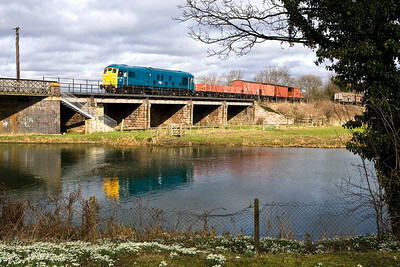 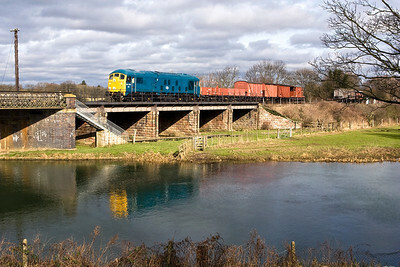 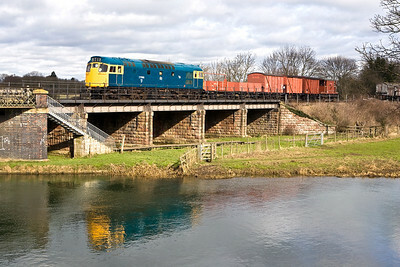 27066 crosses the River Nene at Wansford with a short mixed freight on 23/02/2008. 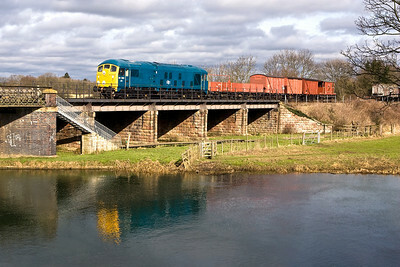 33053 passes Sutton Cross with a short mixed freight on 23/02/2008. 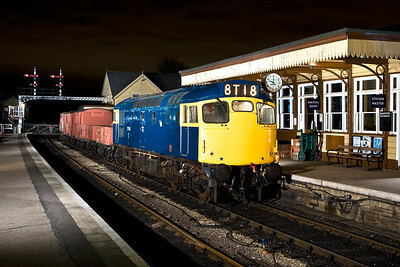 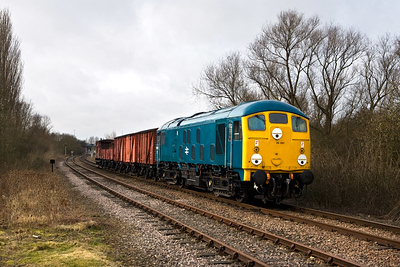 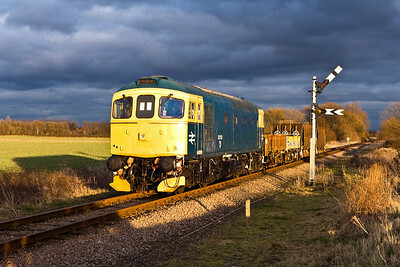 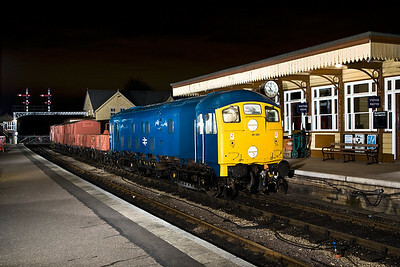 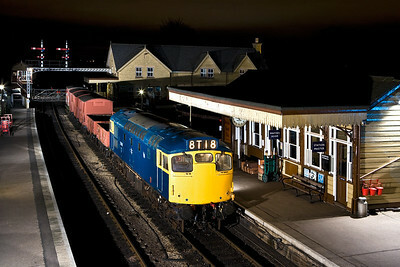 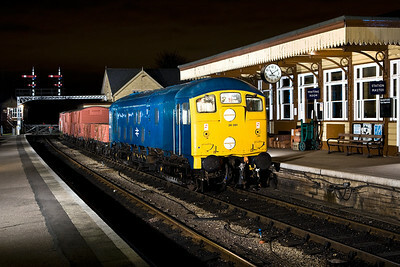 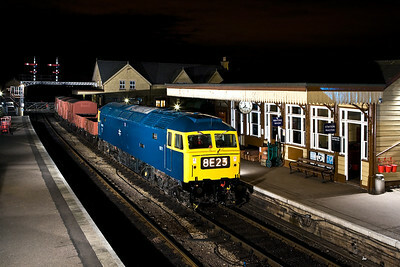 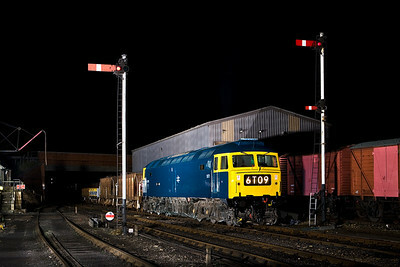 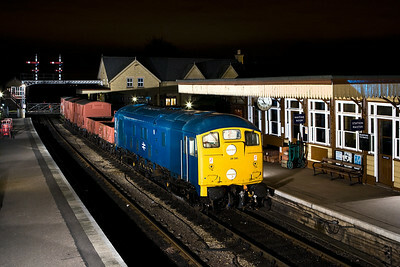 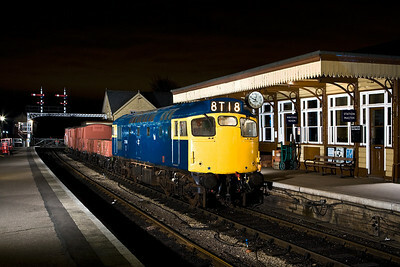 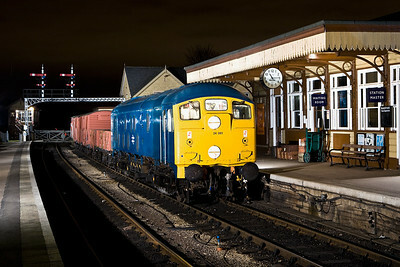 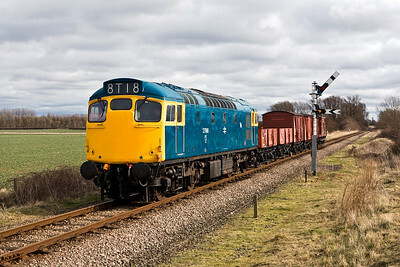 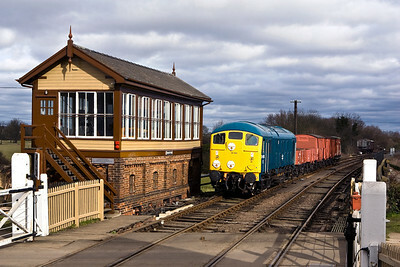 47270 stands at Wansford with a short mixed freight on 23/02/2008. 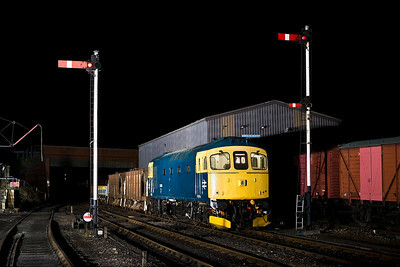 33053 stands at Wansford with a short permanent way train on 23/02/2008. 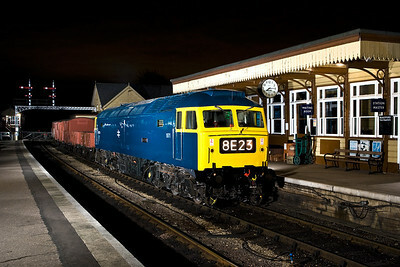 27066 stands at Wansford with a short mixed freight on 23/02/2008. 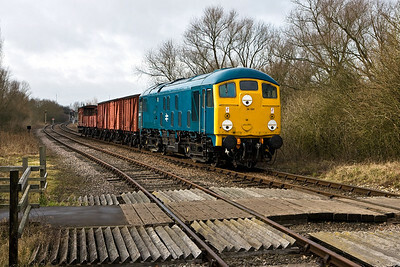 47270 stands at Wansford with a short permanent way train on 23/02/2008.